Announced was a patch, but a release date was never mentioned. Today Electronic Arts released the second update for Need for Speed: Hot Pursuit, that increases the PC version of the game to v1.02 and fixes some bugs. It's also very nice to see, this patch comes with three brand new and free cars! Electronic Arts announced last year already, there will be a new patch for the PC version of Need for Speed: Hot Pursuit but did not mention any release date. In the same moment it was said, this patch will not only fix some issues but will also bring three new cars for more fun. Finally there is the update. This second patch for Need for Speed: Hot Pursuit increases the version number to 1.02 and is available with immediate effect. Here comes the list of all fixed buts as well as the new added cars. Of course you can download the patch here and update your game to the latest version. 17.02.2011 Need for Speed: Hot Pursuit - Bald neue DLCs mit Porsche und Lamborghini? 13.12.2010 Need for Speed: Hot Pursuit - Die Autos der One Million Challenge kommen! 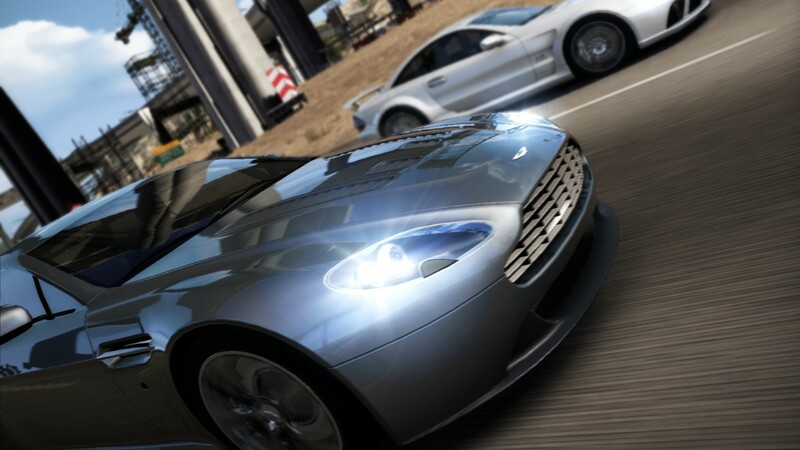 01.11.2010 Need for Speed: Hot Pursuit - Erste Hinweise auf DLCs nach Release? 25.10.2010 Need for Speed: Hot Pursuit - Morgen erscheint die Demo! 22.10.2010 Need for Speed: Hot Pursuit - Neuer "Helicopter Support" Trailer veröffentlicht! 22.10.2010 Need for Speed: Hot Pursuit - Neuer "Cop Interceptor Trailer" veröffentlicht! 25.09.2010 Need for Speed: Hot Pursuit - Rasanter neuer Trailer veröffentlicht: Wanted! 12.06.2010 Need for Speed: Hot Pursuit Race - Name vorzeitig bekannt geworden? But it doesnt fix the quad core problems.